Rocket Thoracic Catheters are available in a wide range of options to meet every clinical need. For further information please contact our Customer Services Team to arrange a demonstration from one of our Clinical Sales Specialists. 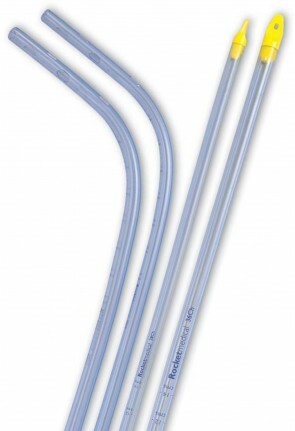 Rocket Silicone Thoracic Catheters are available in a wide range of options to meet every clinical need. For further information please contact our Customer Services Team to arrange a demonstration from one of our Clinical Sales Specialists.